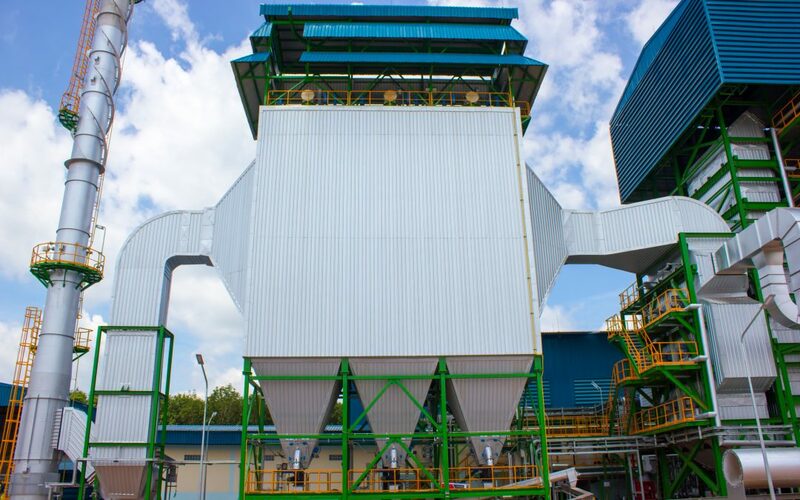 As you well know, when selecting a dust collector for your operation you will need to size the system to handle all the air required to convey the contaminants away from the process machinery. 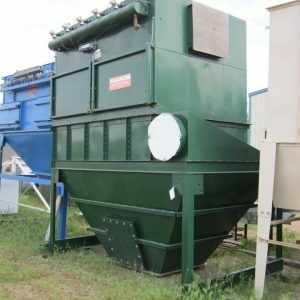 The unit used when sizing a dust collection system is cubic feet per minute or CFM. Many pieces of equipment in your shop will have a recommended CFM on them. 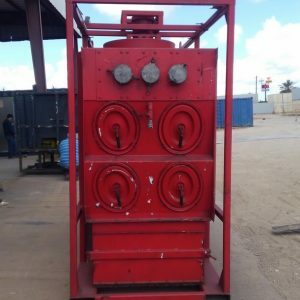 If you can not find a value from the manufacturer, but their is a dust port on the piece of equipment, It is safe to assume the amount of CFM needed using a speed of 4500 feet per minute air velocity. 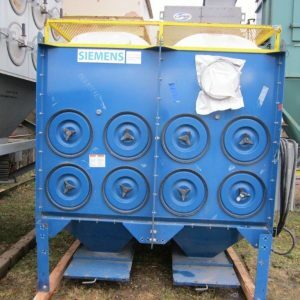 In order for air to travel 4500 feet per minute through a 4″ opening, you need 395 CFM. If you have a 6″ port on a machine, you would need 885 cfm to attain a 4500 feet per minute velocity, as a general rule. 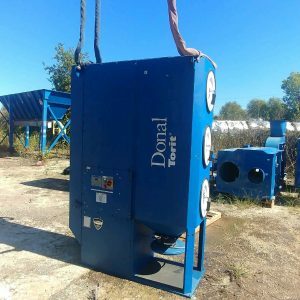 If there is no dust port on your machine and you are attempting to pull dust / air from an open area please contact a professional. 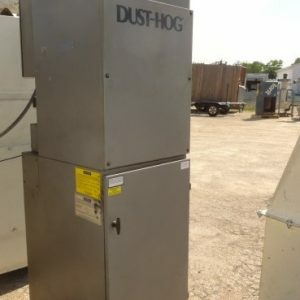 Contact JusDust today and let us help you determine what size dust collector is right for your application.